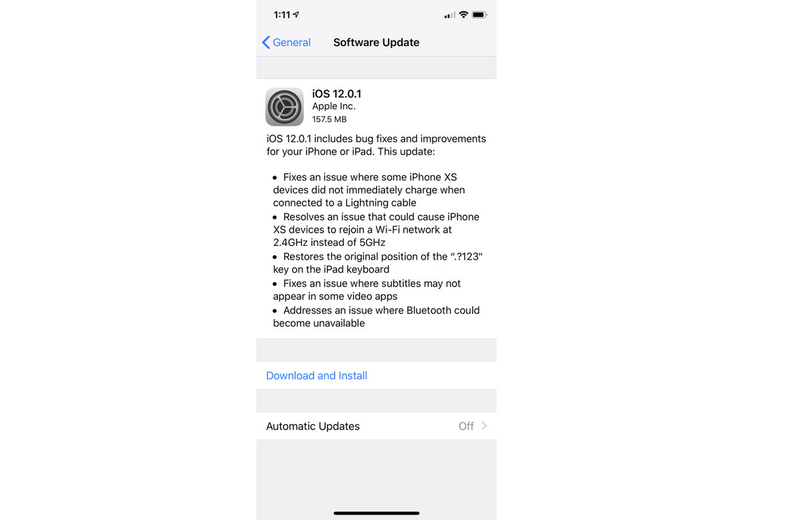 Apple's iOS 12.1.1 update is now available for download, and it comes with some new improvements and fixes for some controversial iOS 12 changes. 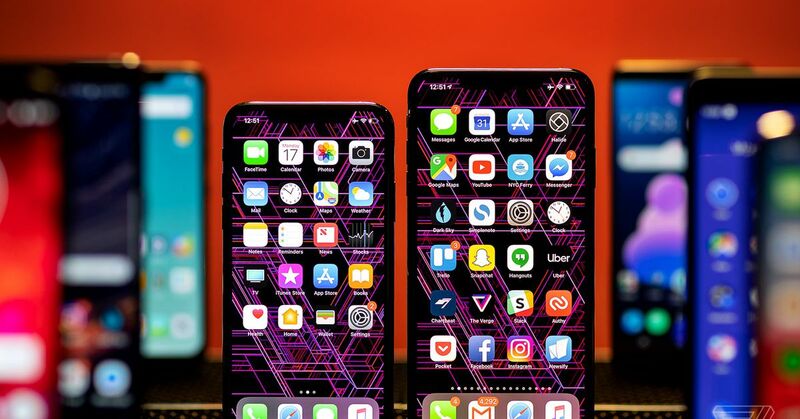 Most notably, FaceTime – which faced a lot of criticism from users for removing features like the ability to take Live Photos during calls, and making the 'flip camera' button harder to find behind a menu – has been tweaked. Other big features include dual SIM with eSIM support for additional carriers on iPhone XR, iPhone XS, and iPhone XS. In addition, the button has returned to the main screen, alongside the Mute, Effects, and End Call button. Max, and a notification preview using haptic touch on iPhone XR. Bugs like issues with visual voicemail downloading, Face ID being temporarily unavailable, and broken predictive text suggestions on Chinese and Japanese keyboards have also been fixed. You can read the full list of changes in Apple's support log here, or check the Settings -> General -> Software Update on your iPhone and iPad devices.